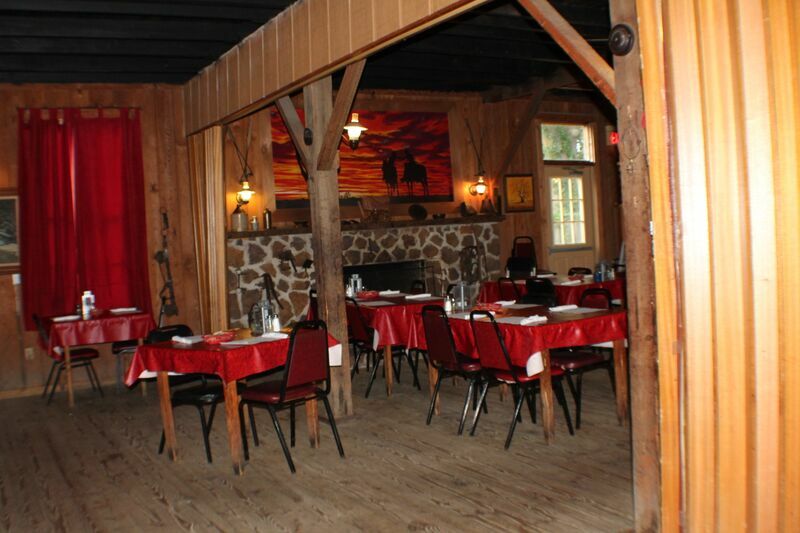 Coach-N-Four is a Western style steakhouse featuring USDA Choice or better beef, aged to perfection. 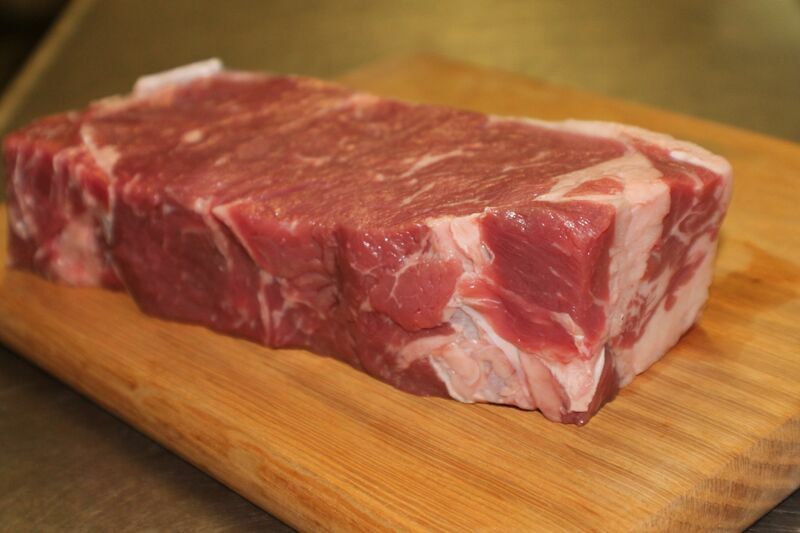 Our steaks are hand-cut daily and basted with our famous “Hook-em” sauce while on the grill. 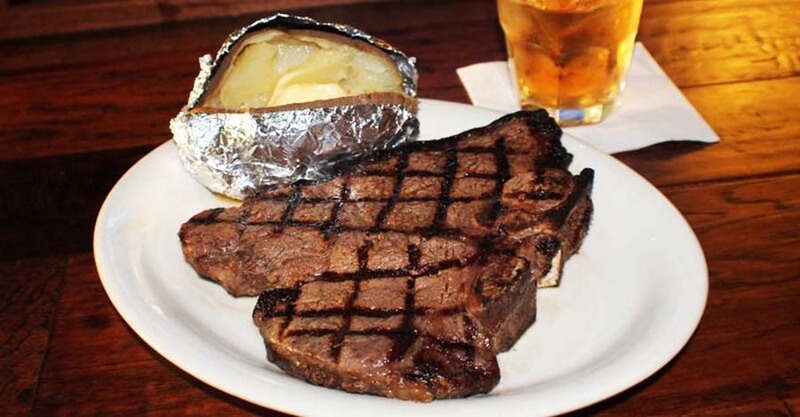 We serve each steak with fresh “Hook-em” sauce to seal-the-deal. "The Legend of Coach-N-Four started....."Deep in the Heart of TEXAS". 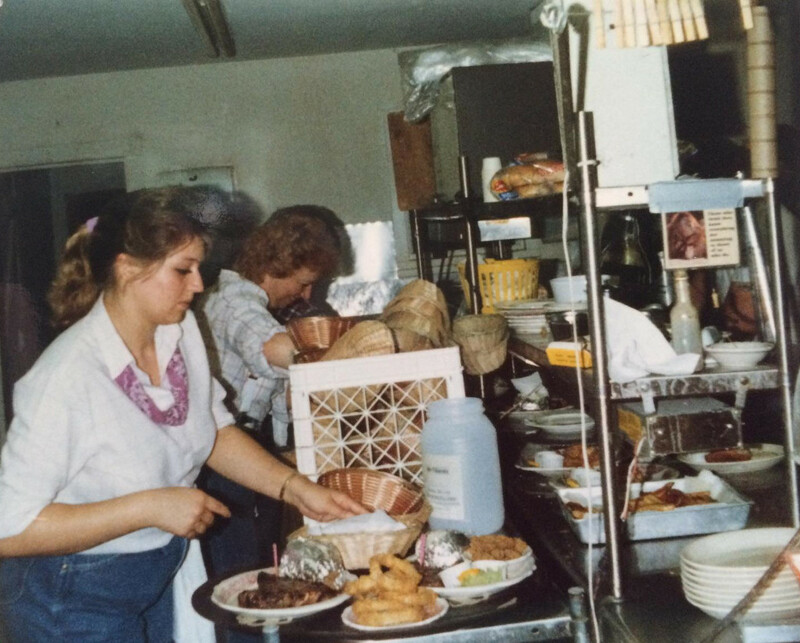 Three generations of serving guests like family. Coach-N-Four's name came from the ole west stagecoach rumbling across the pioneer carrying travelers from coast to coast stopping along the way at "swing" stations that lasted about 10-15 minutes then "home" stations with good home cooking and overnight accommodations. The pioneer concept of Coach-N-Four suits the entrepreneurial spirit of the first American, thus the name "Coach-N-Four". The original Coach-N-Four started in Pensacola, September of 1979 with Joyce & Bill Compton. 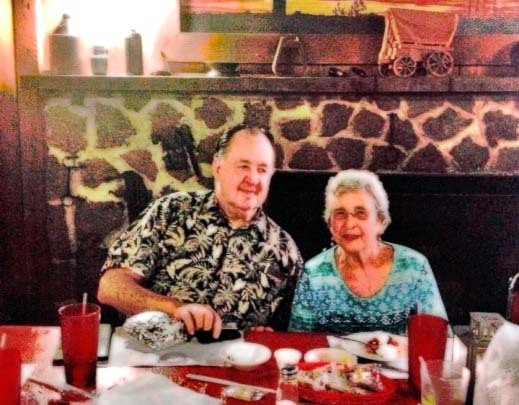 The Legacy has been carried on by their daughter & son-in-law, Donna & Greg Guilford. Donna and Greg bought the business in the early 1980's. Donna learned from her Mom, who learned from her Mom, Esther, the importance of treating guests like family. So come on in and relax, put your feet up and "take a load off". Momma's in the house!